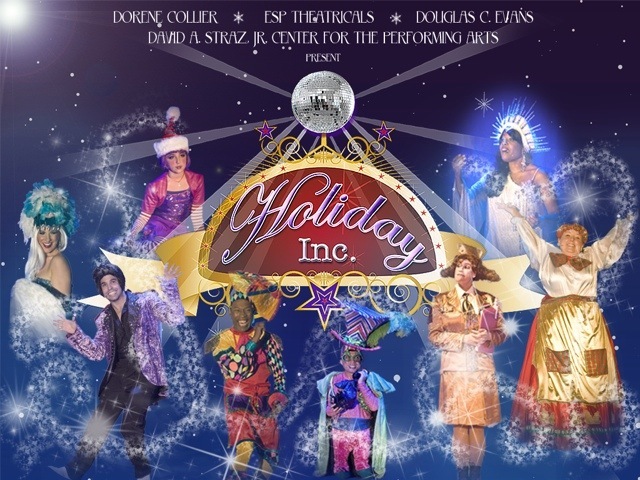 The latest news, events, sights and sounds from the new holiday musical tradition! If you’d like to contribute, leave your comments in the section below. The Search For Ivy is On!